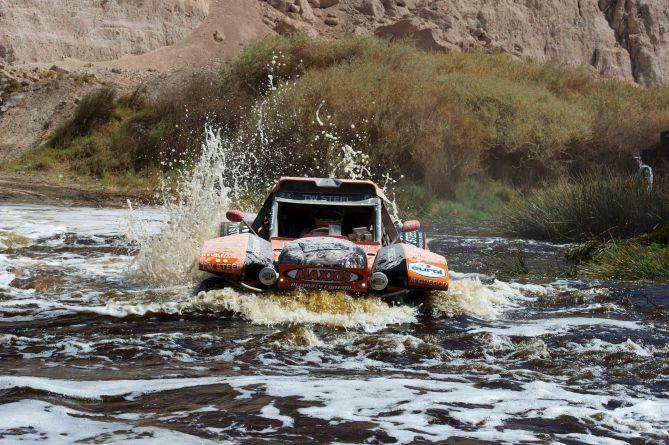 Images of the last stages of Tim Coronel in the Dakar rally racing 2012 and prodakar mcrae 4×2, driven by some of the best rally drivers. A two-part stage will keep Tim Chris and steff busy who continue the climb to the north of the continent, between oceans and mountains. 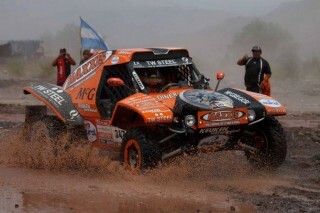 The result was a midle of the pack situation with Chris Leyds in 56th position, Stefanie Mann in 58th, and tim in 60th place.